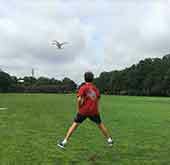 At STEAM Camp, you don’t just learn science, technology, engineering, arts, and mathematics. You make it. You create it. You build it. Join us every summer, and also during Christmas and Spring breaks. Busy schedule? No problem. 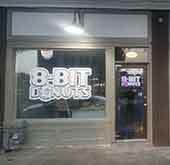 We also offer early drop-off and late pick-up options. Perfect for rising 4th-9th grade students. Kids get Spring Break off, but you don't? STEAM Camp to the rescue! 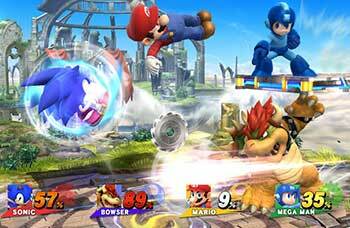 They'll have a blast on our PCs, PS4s, XBox Ones, and WiiUs, plus so many board games. Choose the entire week or just the days you need. Early drop-off, late pick-up and lunch available. 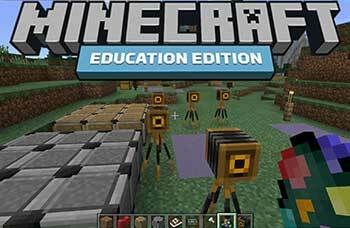 Perfect for younger campers, this class uses the world of Minecraft to teach everything from economics to fine art, engineering to geology, and more. 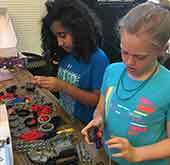 Campers will learn the basic principles of robotics, using a variety of robotic armatures and creating functional robots. 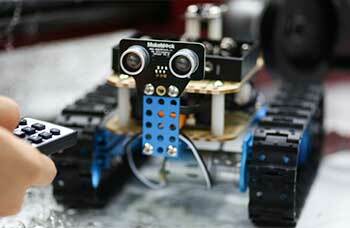 Campers will program their bots and control them remotely, and get to take them home after camp! 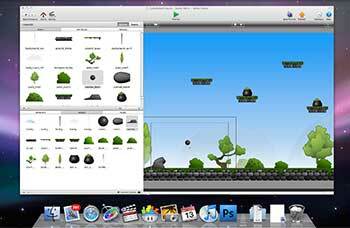 Campers will learn the basic principles of video game design using software programs like GameSalad. 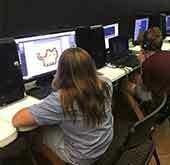 Campers create their own playable video games by the end of the session. 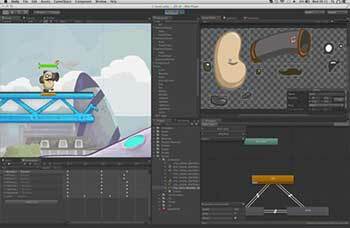 Campers will learn advanced principles of video game design using professional software tools like Unity or Unreal. 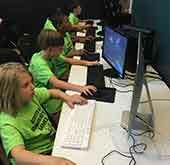 Campers create their own playable video games by the end of the session. 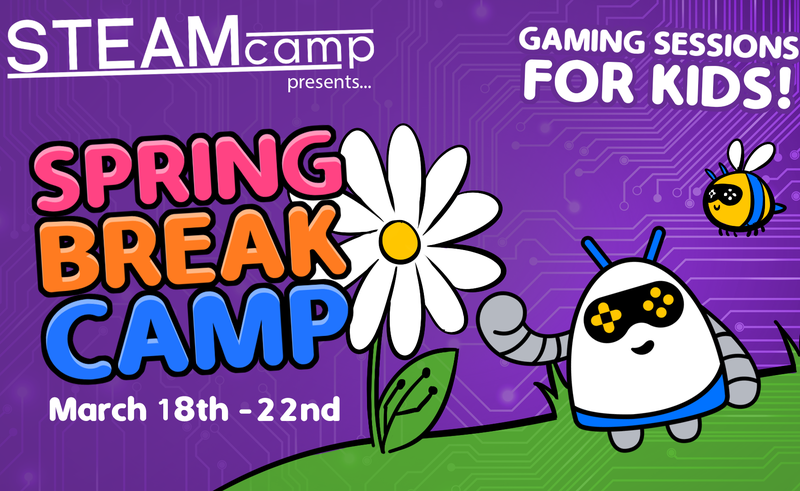 These freeplay days offer a chance for kids to blow off steam during the in-between time in May after school ends but before summer camp starts. Register before April 1 for an Early Bird discount! 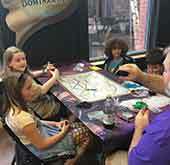 STEAM Camp is located downtown, at Jolly Goblin Games, right next door to The Chromatic Dragon and 8-Bit Donuts. 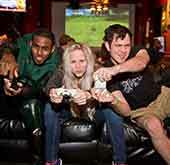 It's Savannah's premier location for creative geniuses to cut loose and have fun. 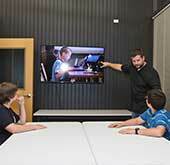 STEAM Camp evolved out of The Guild Hall, Savannah's premier technology space. Our facilities offer everything necessary to host Savannah's premier summer camp focusing on science, technology engineering, art and math. 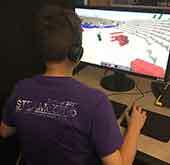 STEAM Camp has dozens of computers, stocked with cutting-edge software, not to mention scores of robots, drones, electronics, and myriad other resources. Isaac Asimov "There is an art to science, and a science in art; the two are not enemies, but different aspects of the whole."